The stones breathe. Once every thousand years and our life is too short to notice this. Malachite was considered the “Stone of Heaven“, one of the most used stones in various cultures of all time, always associated with the female figure and used in the past to honor the goddesses: in Egypt the goddess Hathor, in Europe Freya and in Greece Afrodite. This stone represented the typical characteristics of the woman, sensuality, beauty, curiosity, aesthetics and musical arts. Today, the Malachite is also known as the “Stone of Midwives”, recognizing their Therapeutic properties already discovered in the Middle Ages: it seems that this Stone can relieve menstrual problems and eases childbirth. Its name probably derives from the greek “Malache” or Malva, with reference to the color of the leaves of this natural remedy. In crystal therapy it helps creativity, favors the development of intuition and is connected to the heart, both physically and emotionally. The Malachite has a very strong energy that is very effective for psychical protection. It is said that wearing a malachite keeps negative energies away, creates a protective sphere, a sort of protective barrier. In popular tradition, the mothers were putting necklaces with malachite to their children, because it protected them prevented them from falls. In crystal therapy the malachite can positively contribute to overcoming sexual / intimate trauma and lowers blood pressure. It helps the states of convalescence, gives energy after overcoming a disease. It is said that it is also beneficial to the respiratory system, for fractured bones and swollen joints. It promotes neuronal activity. Finally, malachite helps the liver get rid of toxins and strengthens the entire immune system by improving the health of the thyroid, pancreas, spleen. 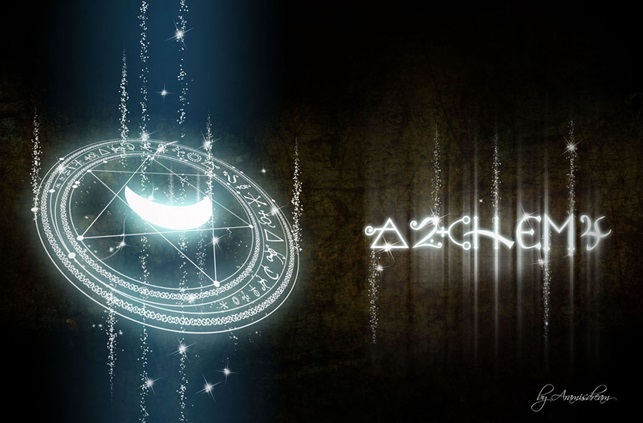 Protects the auric field of the wearer, it strengthens the will, helping to look straight in front of you without being tempted by these distractions which only bring problems. 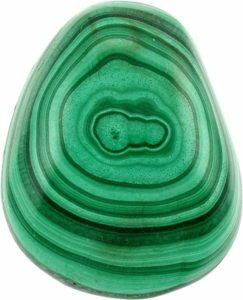 Wear malachite will help you metabolize any information received faster through imagination, understanding and higher awareness. You will take decisions will faster, but without superficiality because the mind will be ready to capture all the stimuli, succeeding to understand things faster. 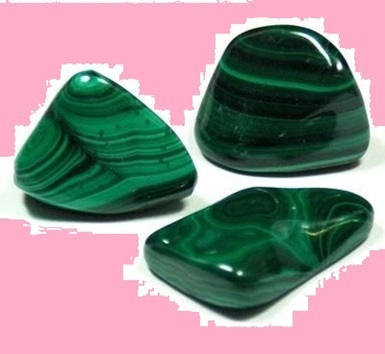 Malachite also strengthens the inner images like ideas, memories and dreams. It helps remove inhibitions and to express feelings with greater authenticity. Being a stone tied to the coincidences and synchronicity, it can be used to help you take the right way to change your life. It has a nice stabilizing energy that helps you feel more balanced, especially from the emotional point of view. In fact, often, even if you are rationally aware of what you want to achieve, there are unconscious elements like rooted negative beliefs and ideas that block you. 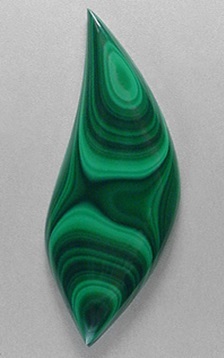 Malachite acts by sending positive messages to the subconscious. 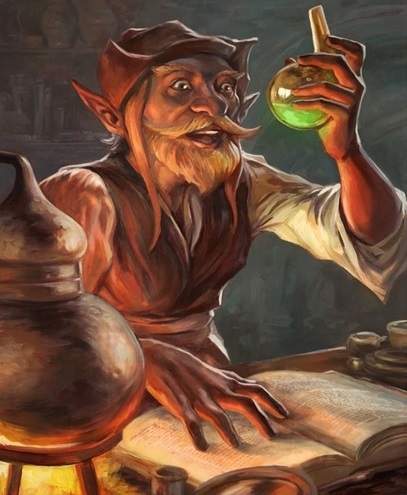 If you are putting so much effort into work or in any other sphere of life but you fail to achieve the desired results because the road that prevents you from taking the plunge is full of fears and anxieties malachite helps you to get rid of these negative energies formed from your own mind and gives you the strength to clear the way for your work to get results. It protects you from negative energies that you receive, strengthening your energy field and warns you with signs of the imminent danger. It is “tuned” with the heart chakra, and thanks to his energy you will feel a strong sense of stability. It helps you surround yourself with caring persons, both in friendship and love, and also helps by making you open your heart to relationship based on love and trust. Wearing a malachite, will give you the courage to twist your life just enough to make you feel good again and at peace with yourself. It stimulates the thirst for knowledge and helps to get over the shyness. It gives trust in good luck. Who wears it becomes more aware of his own desires and real needs. Malachite is to be held in contact with the skin for maximum. So if you opt for a necklace, remember to choose a model that lives the stone in touch with your body, so that there is physical contact. If you use it for a session of crystal therapy, place it on the third eye. It is said that stimulates clairvoyance and incentives communication with the spiritual guide. 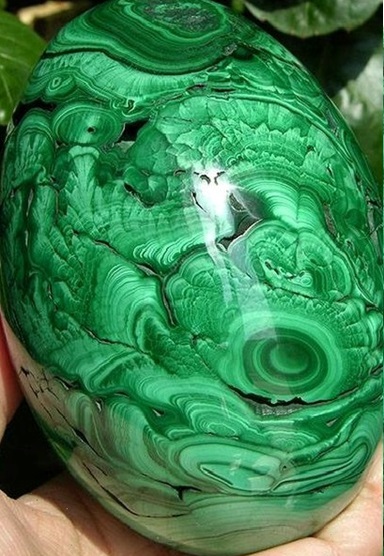 A malachite should be present in people’s homes, because it helps keep the environment clean both in terms of energy and also from the pollution point of view. Staring at the malachite seems to help fall into a kind of trance, to get some signals for the future. It is in fact used for divination purposes. Excellent support even during meditation. It helps reveal the truth about oneself, even some uncomfortable truth. You can wear the malachite in combination with the tiger’s eye, or with green tourmaline, pink tourmaline or morganite as it enhances the effect of these stones. You may also combine with turquoise, dioptase, the chrysocolla, azurite to increase the strength of the will. Other favorable combinations are with sardonic, hematite, carnelian and pyrite. According to the Zodiac and with the Crystal therapy, every stone and every zodiac sign has a stone that resonates with more easily and hence can benefit from. Tablet, PC, mobile phones. We are hyper-connected. Our life is more virtual than real. And the skin is exposed to magnetic fields …. Source: IO Donna .2 April 2016. According to some studies, in conditions of electromagnetic poisoning the body ages. To shield from the electrosmog there are some solutions … Crystal therapy suggests using stones (graphite, quartz, tourmaline and malachite) as ornaments and pendants, to put an amethyst on the nightstand and rock crystals near the PC. Before life on earth, the only form of wisdom was that the stone.